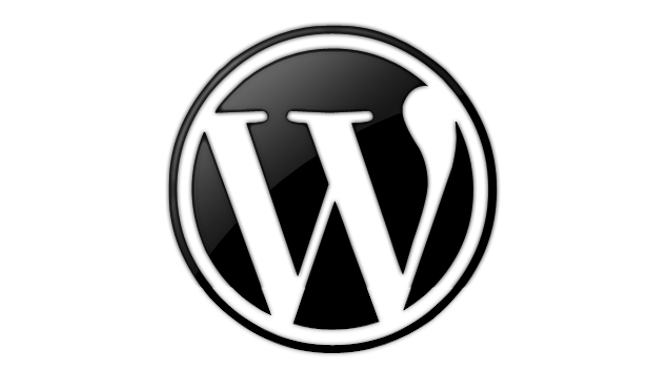 WordPress has released a critical WordPress security update. The latest WordPress update — WordPress 3.6.1 — resolves a few security vulnerabilities, including one vulnerability that could result in remote code execution on an older WordPress site. This is an update that should be applied to your sites immediately. If you use ManageWP, please login to your ManageWP dashboard immediately and update all your WordPress sites to the latest 3.6.1 version. Thanks for the heads-up, James. Logged into my WP dashboard and upgraded about twenty five sites in less than five minutes.